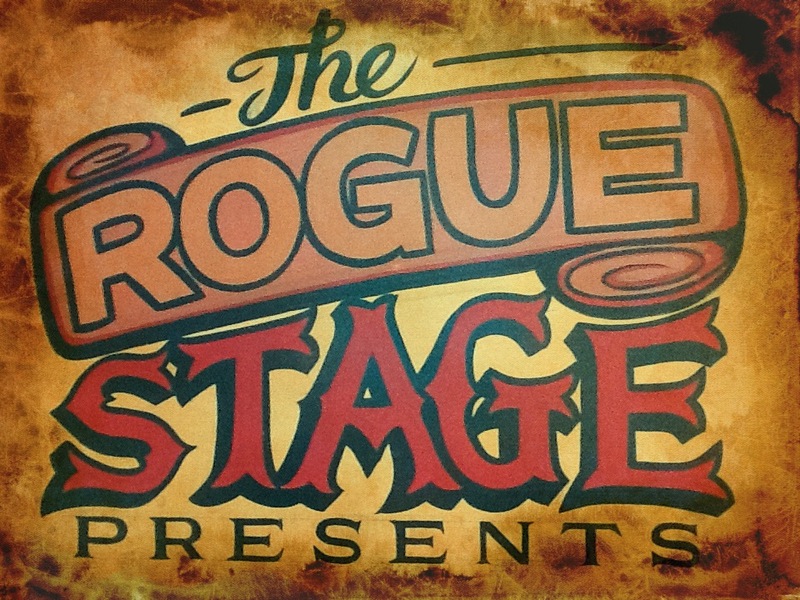 Live in Rotorua 14 May at The Rogue Stage! Great article! Richard Gilewitz “strangest man in acoustic guitar….” Read more!